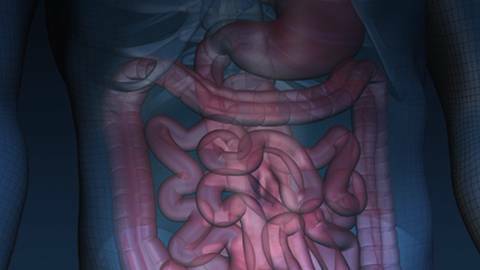 How does delayed gastric emptying, or gastroparesis, affect patients? What are some of the common comorbid conditions of gastroparesis, and why are women and diabetic patients more susceptible? Dr. Linda Lee, clinical director of the division of gastroenterology and hepatology and director of the Johns Hopkins Integrative Medicine and Digestive Center at the Johns Hopkins University School of Medicine, reviews the best gastroparesis diagnostic tools and management strategies with host Dr. Jay Goldstein.